Haddish was criticized for the show on social media after it took place at the James L. Knight Center, forcing the comedian to apologize on Twitter for forgetting jokes onstage. 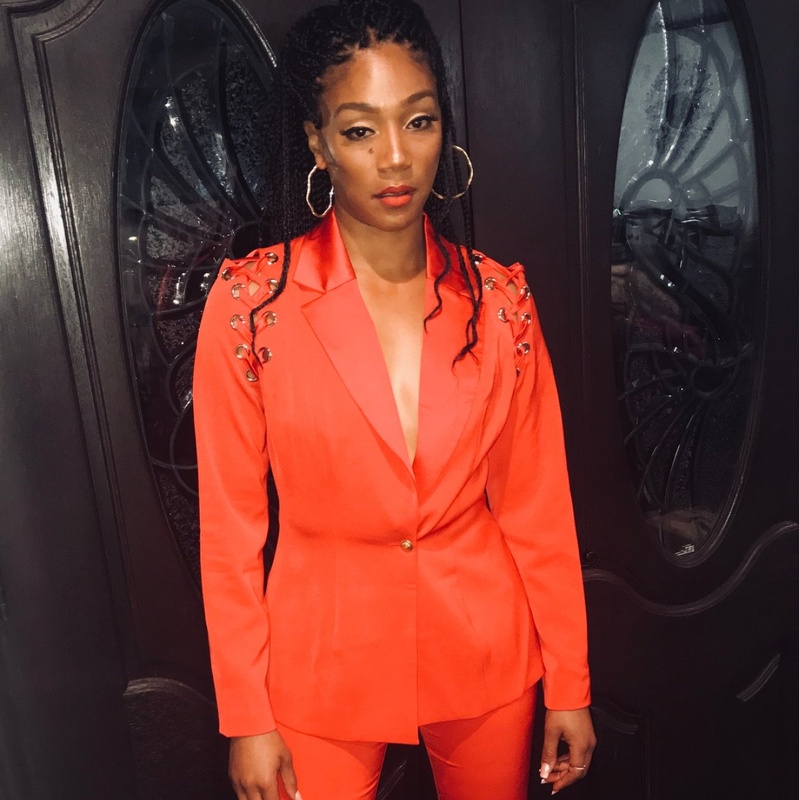 "It was a bad day at work," Haddish said to Kimmel on Tuesday before detailing how the night before the show, she made the mistake of going out to party with friends. "I danced all night, I drank more than I've ever drank in my entire life, my kidneys fell out," Haddish joked about her wild night out. "I woke up, I thought I was dead." 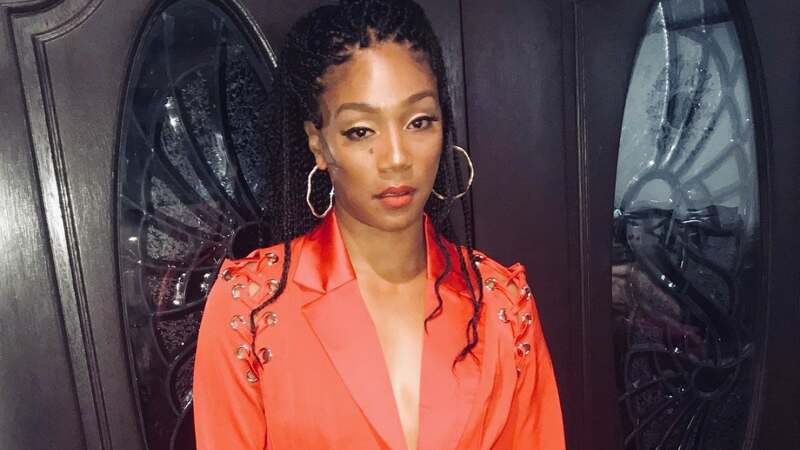 Haddish, after stating how it felt like her soul had left her body when she got onstage, said that she would be returning to Miami in the summer to make up for the failed appearance. Any fans who present a ticket from the New Year's Eve performance will be let in for free with additional proceeds from the show set to go towards charity. Haddish can be seen in Season 2 of TBS' "The Last O.G." alongside Tracy Morgan. Haddish impersonated Morgan while speaking with Kimmel, mimicking his voice while talking about his collection of octopuses.